This Diamond Saw Blade is designed for household circular saws, turbo blade is light and easily carried, the segment height is 8mm, the diameter ranges from 105mm to 230mm, Sinter Hot-pressed Blade can be widely used in cutting concrete, tiles, ceramic, blocks , slate and stones with high efficiency. Diamond Circular Blade is designed for family. Suitable for dry and wet cutting, very fast cutting speed, long cutting lifespan, the cooling holes on the core of circular blade can reduce the temperature during cutting, we can supply other types of Construction Tools. Cutting materials:tile, hard porcelain and other stone materials. Advantage: light and easily carried, suitable for dry and wet cutting, very fast cutting speed, long cutting lifespan, the cooling holes on the core can reduce the temperature during cutting. 5.Turbo blade production process & capacity. We have full tile prodution line for diamond Tile blade , capacity is 5000 pcs of Tile Blade per week. Packaging: Each blade are packaged by a separated box, 100 pieces are in one carton. 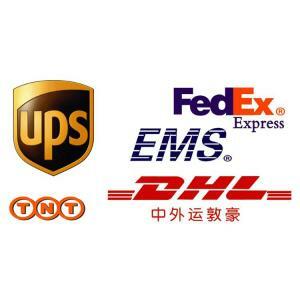 We can ship Granite Blade by Express (TNT.DHL/UPS/FEDEX), by Air, by Sea. We Corediam provide full diamond blade solution for your project, offering customerized diamond blade depent on your demand of your tile cutting project. Looking for ideal 105mm Sinter Hot-pressed Turbo Blade Manufacturer & supplier ? We have a wide selection at great prices to help you get creative. All the 4 Inch Turbo Blade for Tile are quality guaranteed. 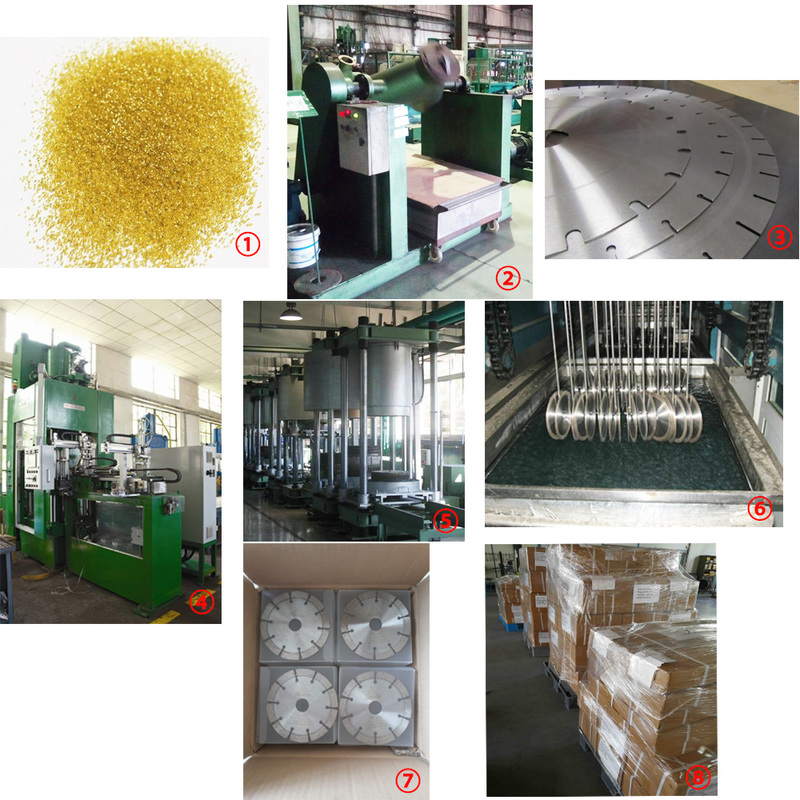 We are China Origin Factory of Sinter Hot-pressed Turbo Blade. If you have any question, please feel free to contact us.